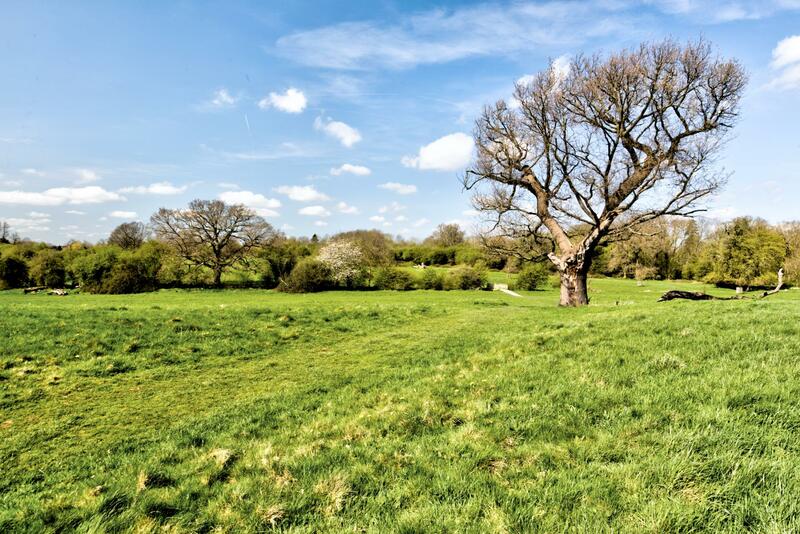 At Mackay Property, we love Sawbridgeworth. We are passionate about our local area and admire the streets we walk every day. 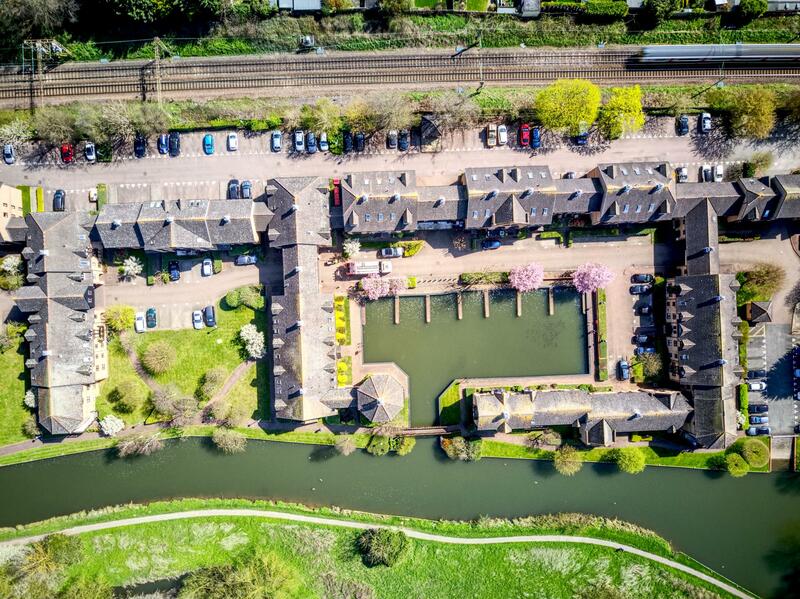 It came to mind, surely we can't be the only ones who love and appreciate Sawbridgeworth - wouldn't it be great to create a place where people in the local community can share and admire the beauty that Sawbridgeworth presents us with every day. That's when #LoveSawbridgeworth was born. We created a Facebook group and an Instagram page for Sawbridgeworth residents to get together and share what we love about Sawbridgeworth. 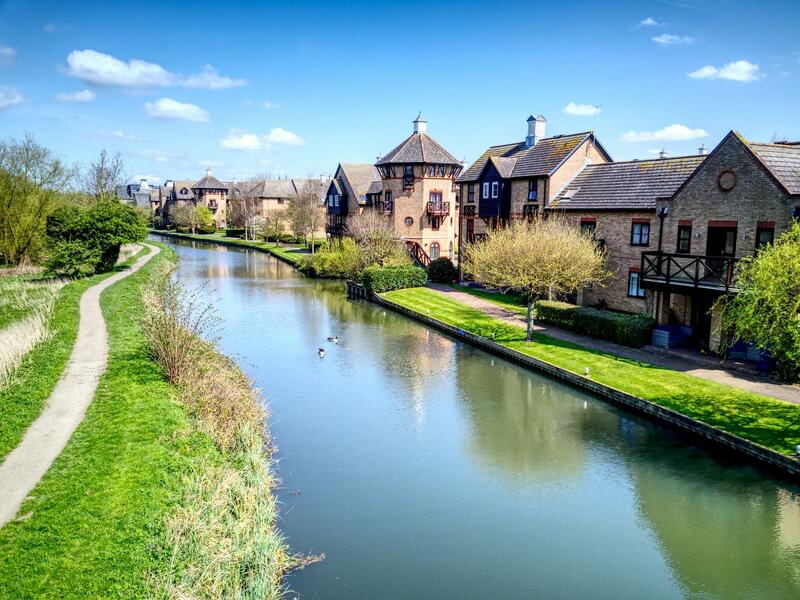 If you #LoveSawbridgeworth, you might be interested in joining our popular Facebook group. Click here to visit. We love interviewing independent local businesses to help them get the word out about their services. Click here to have a look at some of the interviews we have done so far. 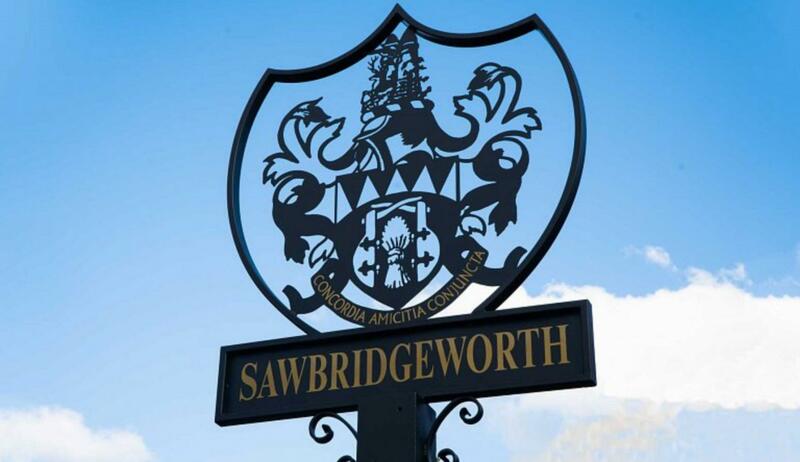 Keep up to date with the latest snaps of Sawbridgeworth's beautiful town. Send us a direct message with your photos if you'd like to be featured. 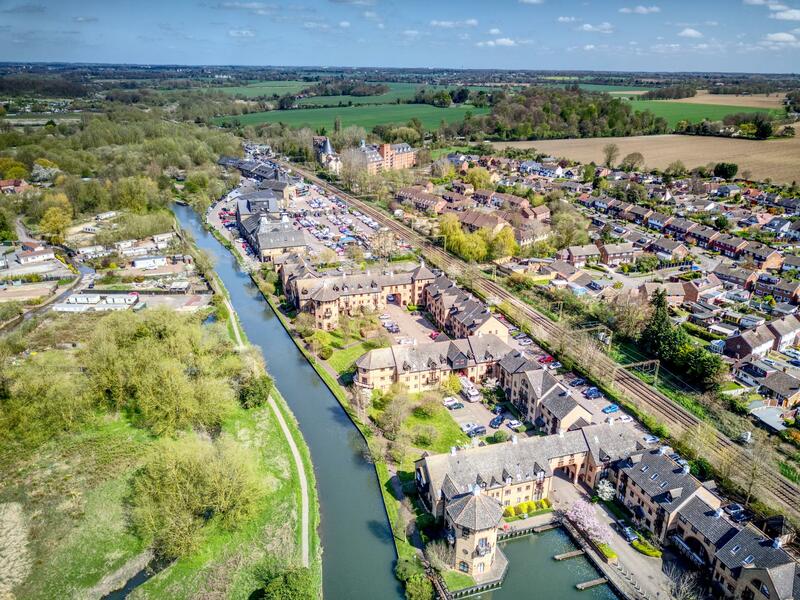 If you love the look of Sawbridgeworth and are interested in finding out what properties might be for sale at the moment, click here to see what Sawbridgeworth properties we have on the market.